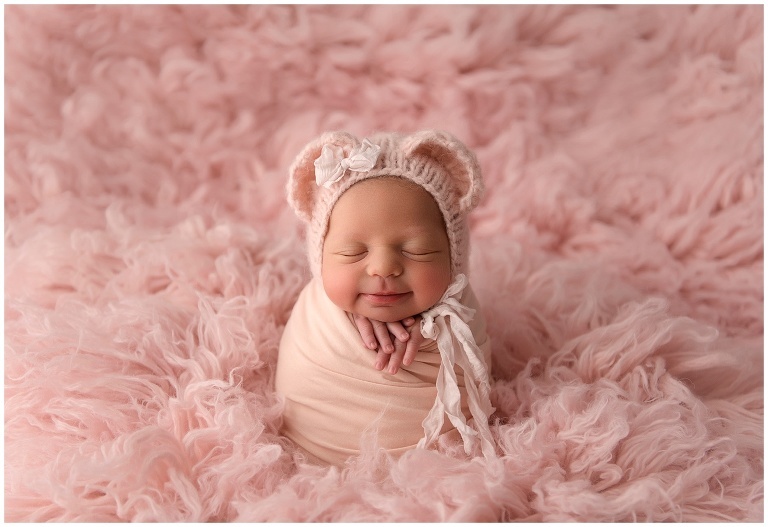 When your little one arrives and you decide that you NEED cuddly, sleepy newborn photos; the artistic skill of the photographer (and of course price) are probably the first things that pop into your mind when searching for a baby photographer in Tampa and Clearwater, FL. But those aren’t the only considerations you should be pondering! In addition to shopping based on price, cute pictures or studio location; please ask your potential photographer how they learned their craft and what they know about safely posing your baby! Do they use an assistant to spot baby or do they work alone? How do they soothe baby when she cries (because she most likely will)? 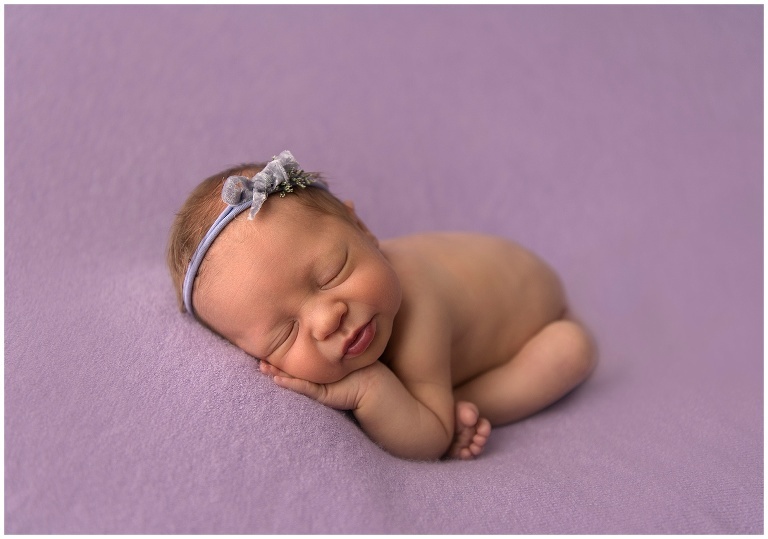 Newborn photography is one of those things you don’t just “dabble” in! It takes special skill, knowledge and abilities that a generalist photographer just won’t know unless they have been specifically educated in the genre. 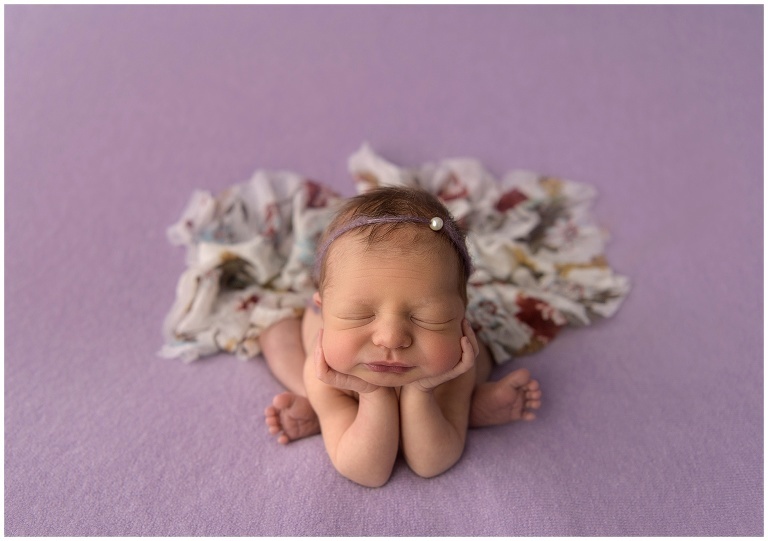 I fell in love with newborn photography from the moment I assisted on my first newborn shoot, but I also immediately knew this wasn’t something I could just watch a video about or take an online workshop to gain the necessary skills to ensure the comfort and safety of your precious new life. I researched and invested in hands on, individualized training from some of the best newborn photographers in the world. I like to joke that I spent more on my newborn training than I did on my BA and graduate studies combined (I have more hours towards my “Baby PhD” than my formal degrees even required) and I continue to invest in education. Regardless who you consider and ultimately choose, make sure that your photographer has studied with specialists in the field, that they understand the stresses on a baby’s body and that they how to pose safely and comfortably. This should be a joyful, stress free experience that you can treasure and enter into without any concerns that your baby isn’t in the most competent of hands. When photographing newborn babies there is always going to be a certain amount of post processing required to rid baby of newborn acne, skin flakes, redness etc. But sometimes I just like to use Photoshop as my canvas to create something altogether new and different! The following images were used to create a whimsical photo that baby’s family will cherish for generations! I photographed this hibiscus flower in my front yard in Clearwater, FL and subsequently shot baby on beanbag in my home studio in anticipation of merging the two afterwards.